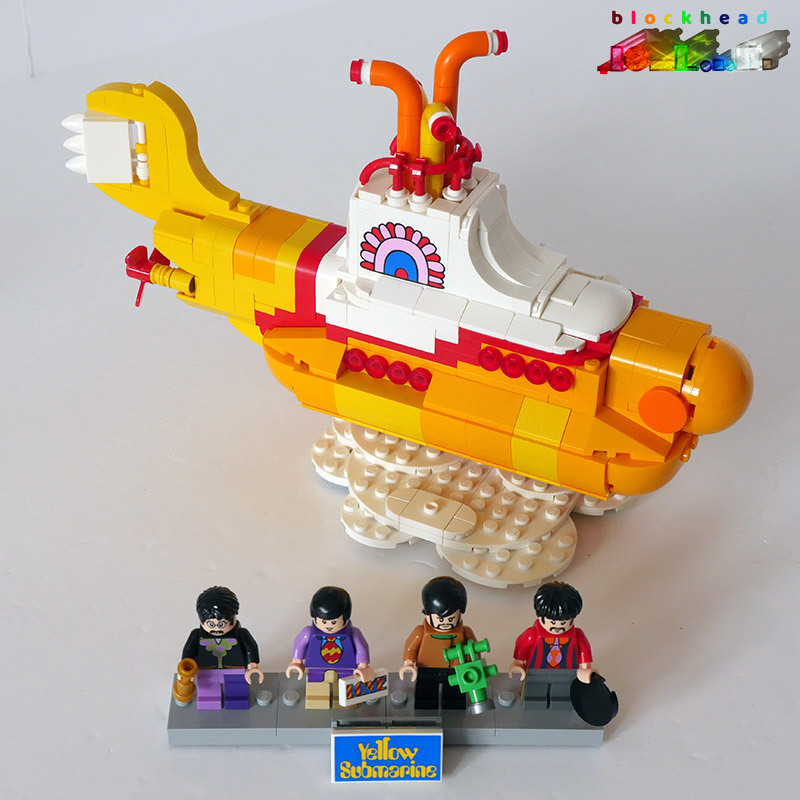 I got the Beatles Yellow Submarine (21306) set for my birthday, and after enjoying a meetup at the pub with friends, I came home and decided to build it with Alistair “helping”. 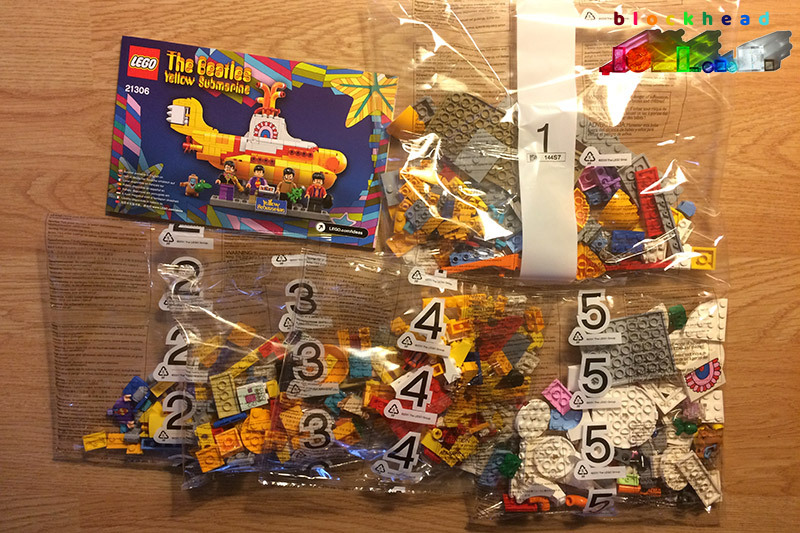 There were five numbered bags, not too many bits in each so it was easy to build when ever-so-slightly squiffy after the pub! 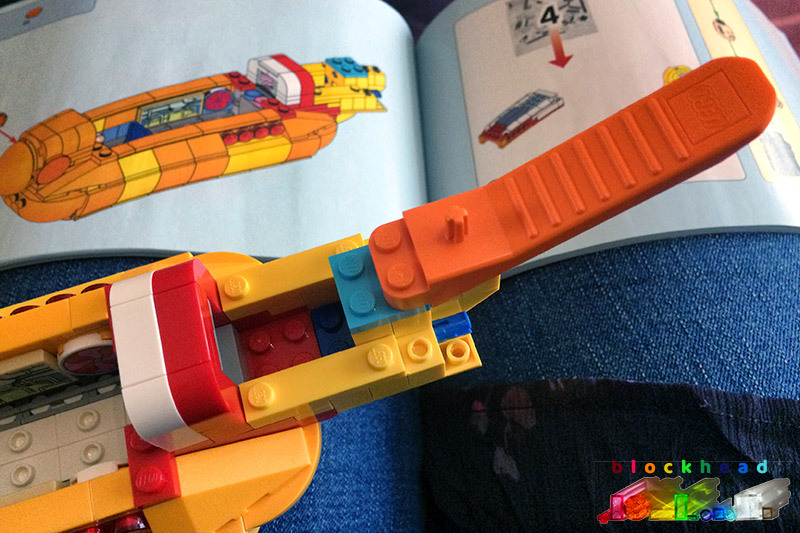 Eventually I managed to get the brick separator out of his hands for long enough to finish the job properly. 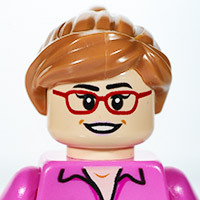 I loved the minifigs, and the really original use of red frankfurters as the conning tower railings! 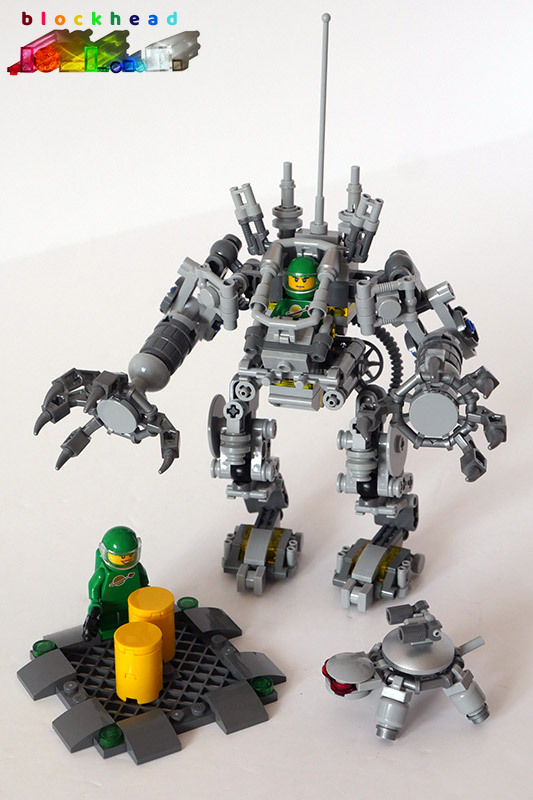 Having confessed in the recent post about Bionicle that I’m not a great fan of Mechs in general, I do sometimes make an exception. 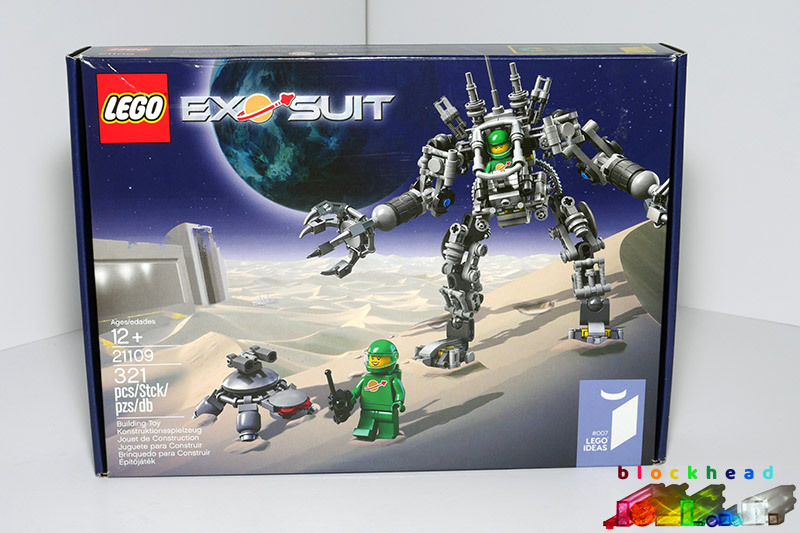 Mostly because this one is utility based rather than shoot-em-up, and it’s a really cool design by space-head Peter Reid for LEGO Ideas, the Exo-Suit (21109). It is now out of production, but I managed to find a complete but used boxed copy from eBay for a reasonable price. 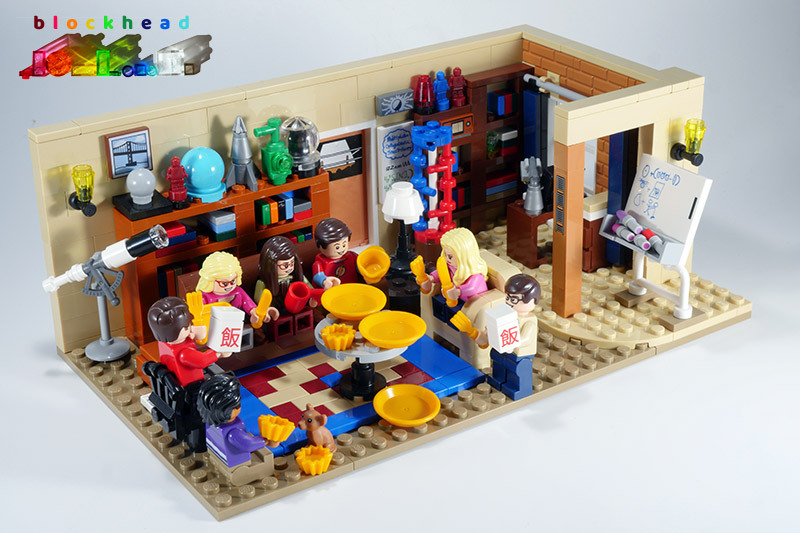 It looks great, and hopefully it will go very well with my future NCS MOCs. 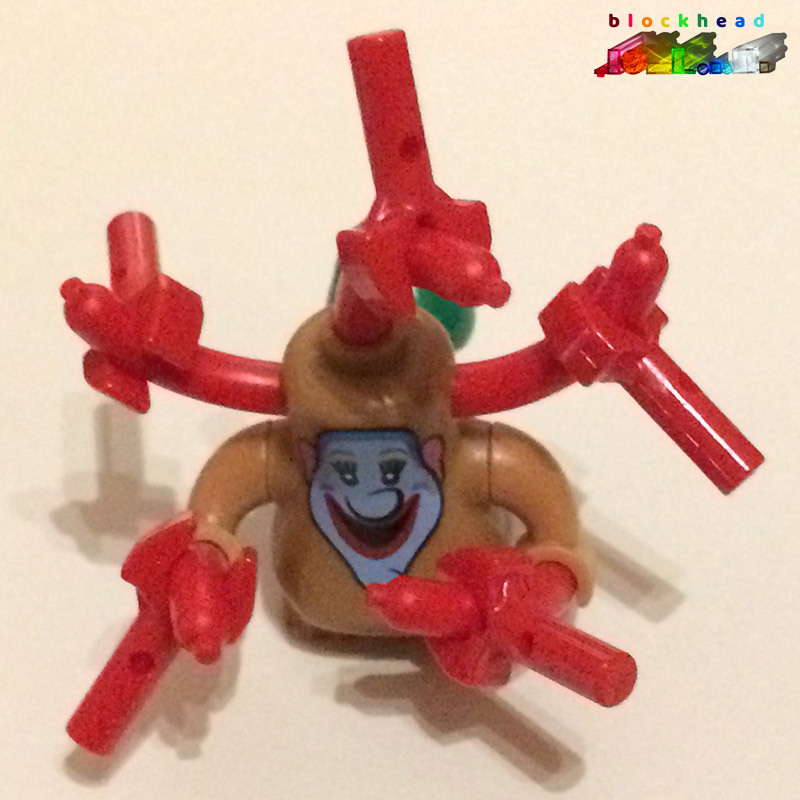 To be honest, if you ever see one of these for sale, even if it isn’t complete, then go for it – there are some great parts for greebling in it! 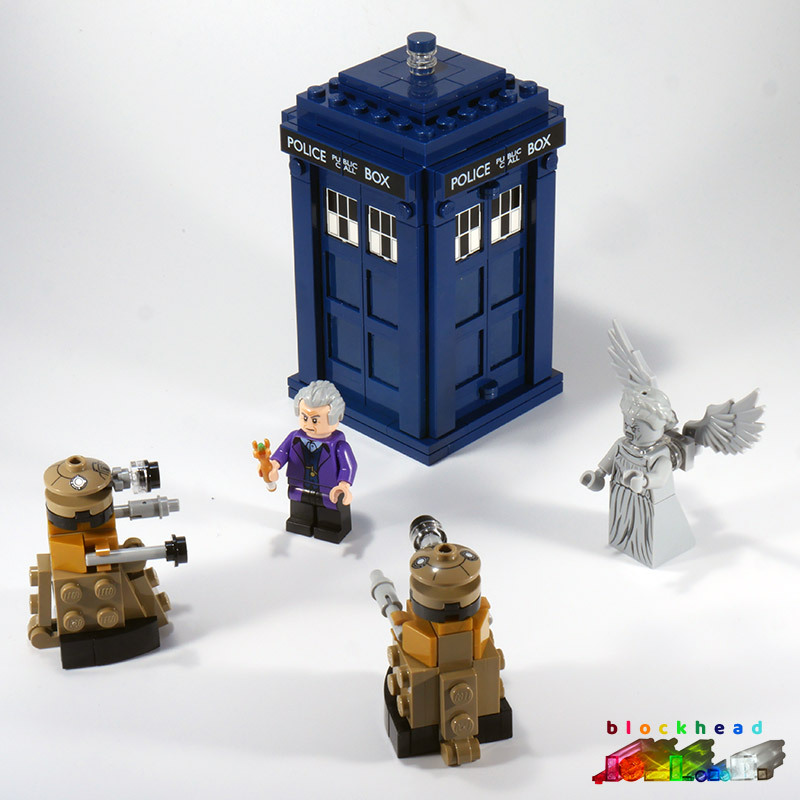 I’ve always been a massive fan of Dr Who, ever since I was a child, about the same time I first got into LEGO. 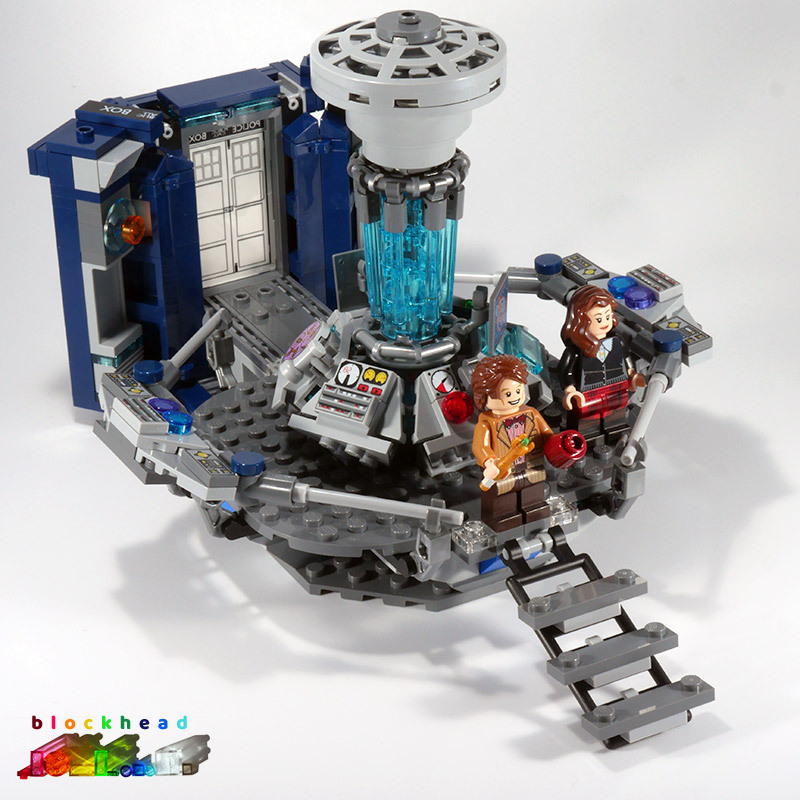 So to have an Ideas set which replicates the TARDIS interior and exterior was a no-brainer for my wishlist. The set did not disappoint. It came with two Doctors, Amy Pond, a couple of Daleks and a Weeping Angel – one of the scariest monsters to come out of recent episodes. 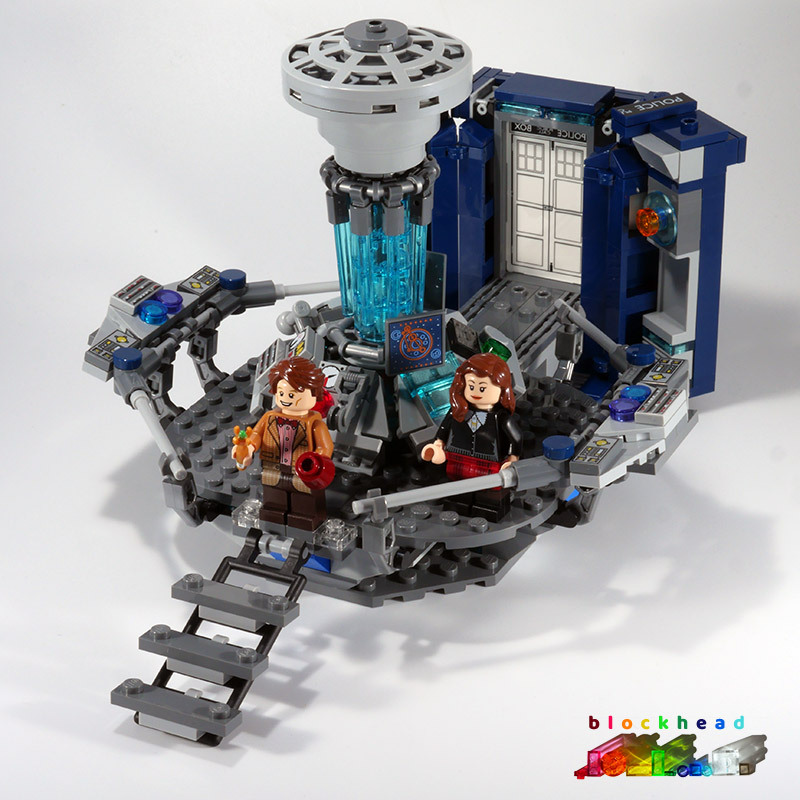 The TARDIS can be used closed, on its own as a play piece, or if you take the roof off and open up the doors, it integrates perfectly with the interior so you can see that it truly is bigger on the inside! There were a few unusual build techniques with this one, especially to get the hexagonal array of displays around the middle of the drive shaft. Correctly lining up the outer barriers was a bit fiddly too, but worth it in the end. 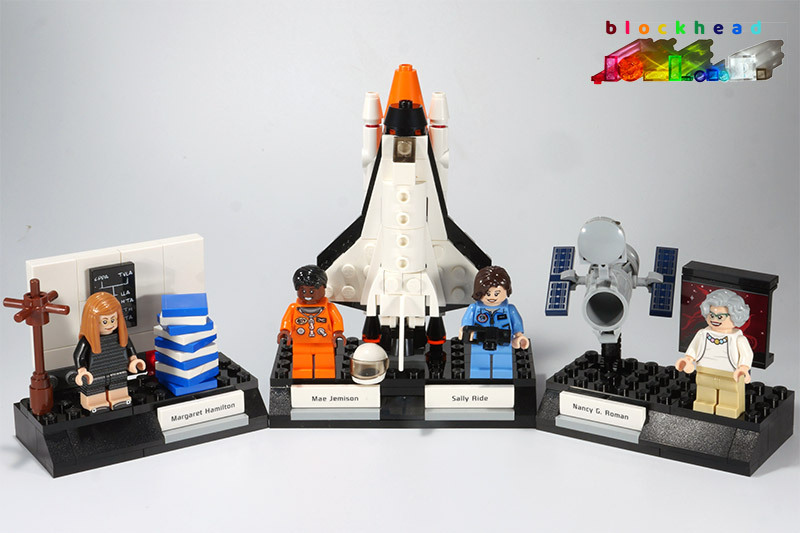 What a smart set – it looks great in my LEGO display case with some of my other prized sets. It was fun to build with a few SNOT techniques involved, especially for the book cases. 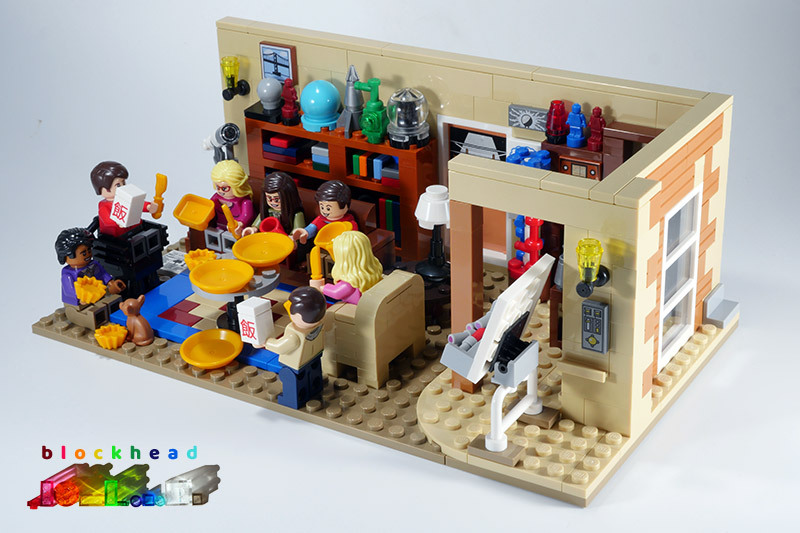 I loved all the little details of things you regularly see on the film set, and of course custom Minifigs for all the main protagonists – even Cinnamon, Raj’s pointless little dog, gets a look in!